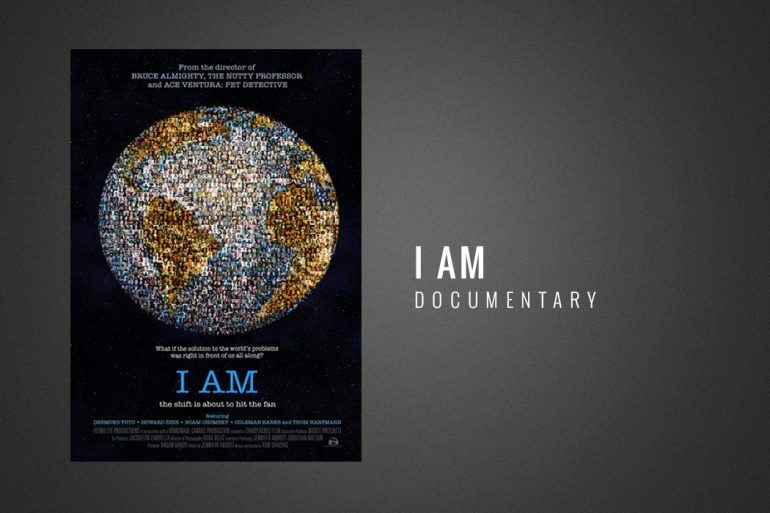 An unexpected film by Tom Shadyac, this documentary takes us into deep water exploring what it means to be truly human. Best known for directing comedy, Shadyac was living what he thought was the Amercian dream after hits like Ace Ventura: Pet Detective, Liar Liar and Bruce Almighty. Shadyac sets out on a quest to find answers to a very basic question: What’s wrong with the world and what can we do about it? The answers he found would lead him to drastically change his thinking and his lifestyle and would lead him to build a foundation as his own contribution to answer his complex question. Using engaging interviews with some of the world’s most significant minds, Shadyac peels back the layers of reality as we know it and makes a strong case that all living things are connected and that we were meant to live a more loving and compassionate existence. From Desmond Tutu, the South African social rights activist, to Coleman Barks, the Southern poet and philosopher, the insights brought forth in this film come from thinkers who are at the top of their field in philosophy, psychotherapy and literature. Interweaving ancient religious and philosophical tales with modern science, Shadyac refutes some of our most long-held beliefs. Posing such unpopular themes such as cooperation rather than competition, compassion over self-interest, connectivity rather than alienation, we get a fresh look at what our very nature could really be and some lessons on the consequences of ignoring that nature. While the film digs deeply into parts of the human psyche that most of us avoid, and leaves us with questions of our own, we also take away a new awareness, a new curiosity of what could be.